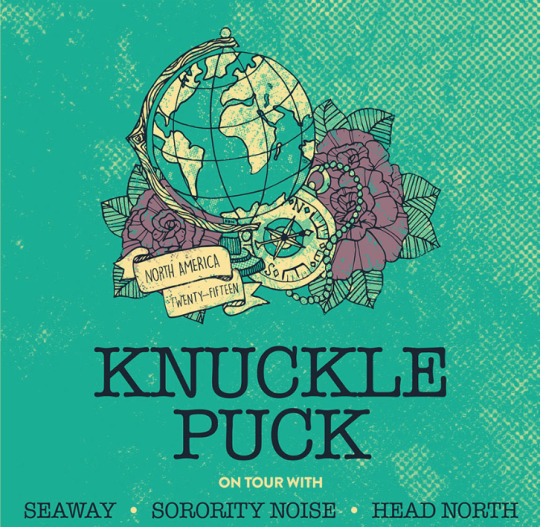 Chicago pop-punkers, Knuckle Puck, will be hitting the road soon for their North American headlining tour in support of their latest album Copacetic. Kicking off on October 14th in Toronto and wrapping on November 21st in Cleveland, the tour features special guests Seaway, Sorority Noise, and Head North! Tickets are available for purchase here. The full list of tour dates can be found below!